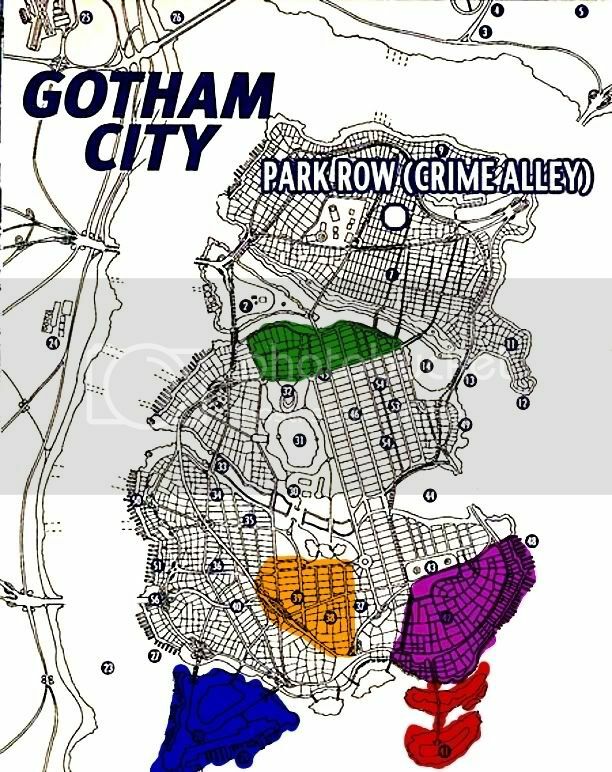 I'm making a Batman RP. It takes place in Gotham City, the year 2159. A hurricane, several tornadoes, and a few earthquakes have hit Gotham. The nation abandons Gotham and hell breaks loose. Several areas are controlled by super villains and super heroes. Bio: Coming soon to a theatre near you. Bio: A genius who used to build Hologram devices, used his own advanced technology to control different people, now holds a private army of mindless slaves, sees the Riddler as his spiritual guide, often speaks to a program which copies riddler over holograms. where did the spartans go spartan king 95? Powers:Wind bursts, Weather controlling powers. Equipment:Two swords with electricity coursing through them, and a black ninja costume. Is this based off of No Man's Land or something? We need a hero for this thing. Equipment: Has a great coat instead of a cape. Still flaps the same. Bio: This mysterious hero has appeared in Gotham City, come to 'clean up the dump'. Color: The Flying Brick only wishes to liberate, not to control. It could be interesting if the main characters are the bad guys, and we see the dynamics between them, and the heroes are the antagonists. my only question is, can you be batman :O?